I am a classical guitarist who can provide all styles of musical (classical and popular) for you wedding, cocktail party, or any private and public events. Anthony LaLena is a versatile young guitarist currently residing in Rochester, New York. He is pursuing a Doctor of Musical Arts degree at the Eastman School of Music, where he is a teaching assistant for Dr. Nicholas Goluses, Chair of the Guitar Department. 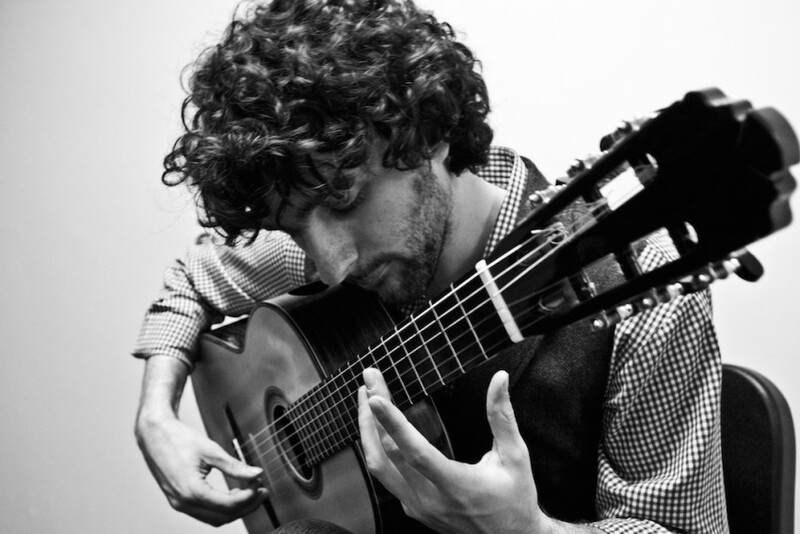 Anthony began his studies in music in New York City with guitarist and lutenist, William Zito. While continuing his studies at the State University of New York at Fredonia, he was a member of the renowned Fredonia Guitar Quartet, an internationally touring ensemble. After a performance at Le Musée de Jouet in Colmar, France, they were hailed as a “remarkable guitar quartet” by the city’s newspaper, L’Alsace. Recent engagements include concerts in Germany, France, Spain and New York City. Anthony holds degrees from SUNY Fredonia and the Manhattan School of Music. Anthony is available for concerts, private lessons, weddings, cocktail parties and other events.